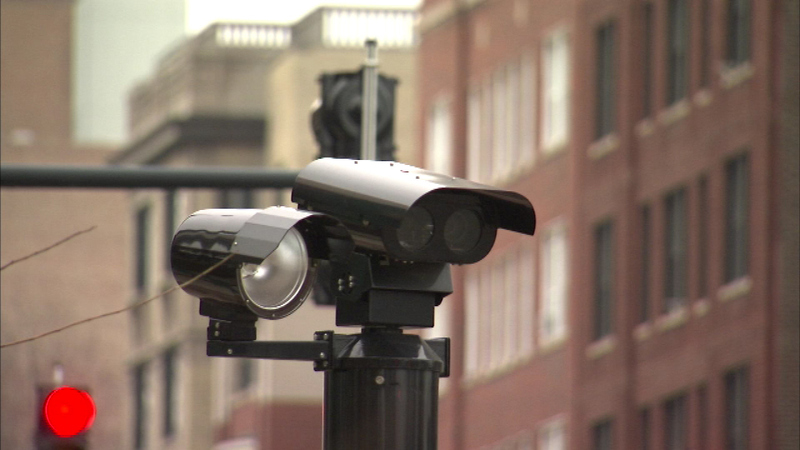 CHICAGO (WLS) -- Critics of Chicago's red light camera program are asking that state law be changed to keep cities from operating this type of traffic enforcement system. While they wait to see what happens with that legislation, Citizens to Abolish Red Light Cameras is calling for an immediate moratorium. Mayor Rahm Emanuel says the cameras make streets safer, but critics have concerns about how well the system works. The city has not responded for comment.